Star Wars Force Friday II Is Here! Lightsabers up. 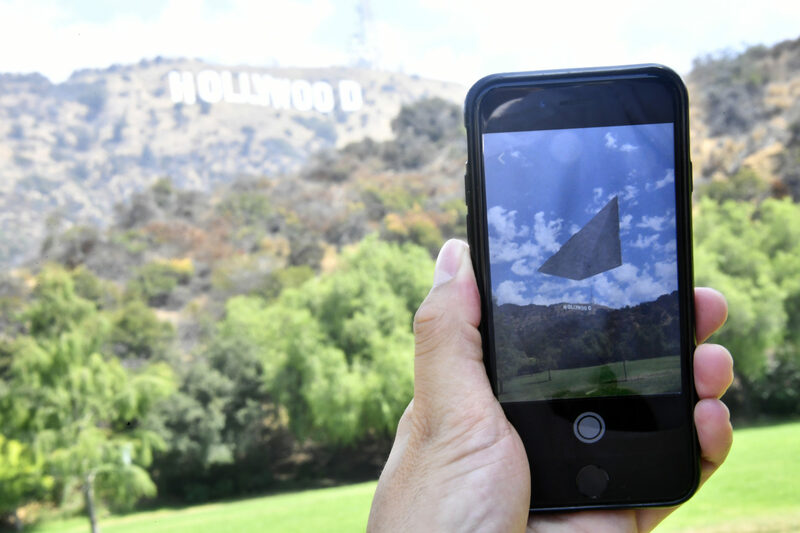 Blast shields down. It’s time to become one with the Force! Friday, September 1, is Force Friday II—the kickoff day for the epic reveal of hundreds of new pieces of Star Wars merchandise. Disney and Lucasfilm have coordinated a massive global event in preparation for The Last Jedi’s release this December, and geeks and nerf herders alike are flocking to just about every store on the planet to get a chance at some of the coolest new toys, clothes, electronics, and even food. Before we get into the items that will be draining your credits this weekend, let’s start with the thrill of the hunt. 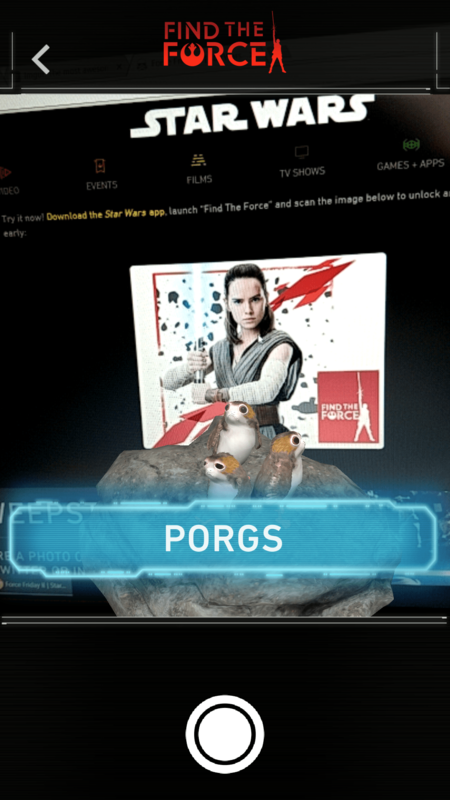 This year, a new “Find the Force” feature has been added to the official Star Wars app (a pretty big update, so download it before you head out). 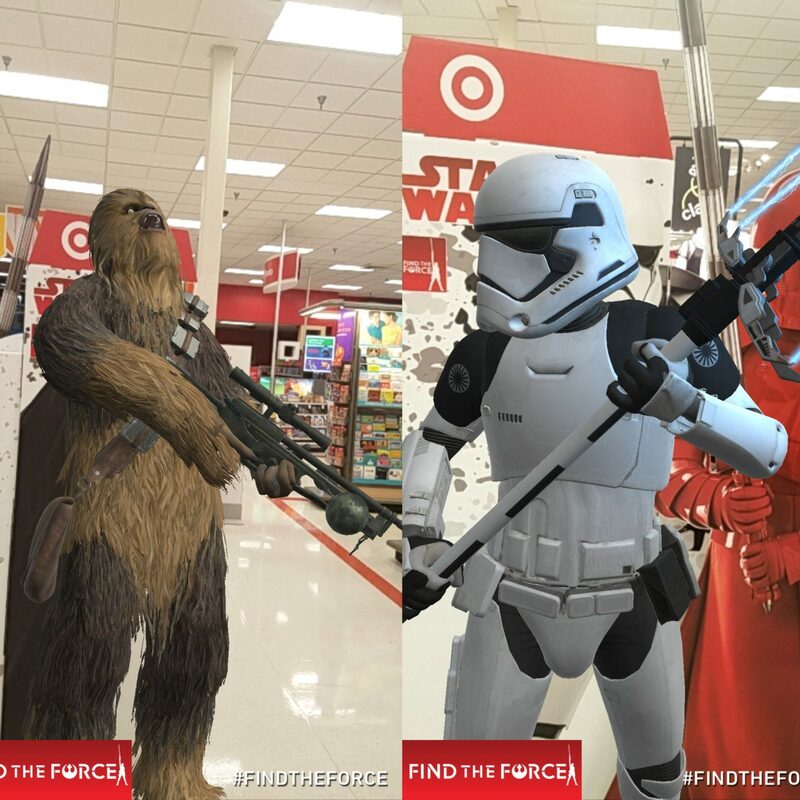 Fans can use the app to scan “Find the Force” icons both in stores and online to reveal augmented-reality characters and scenes. It didn’t take me long to find Chewbacca and a Stormtrooper in the wild. 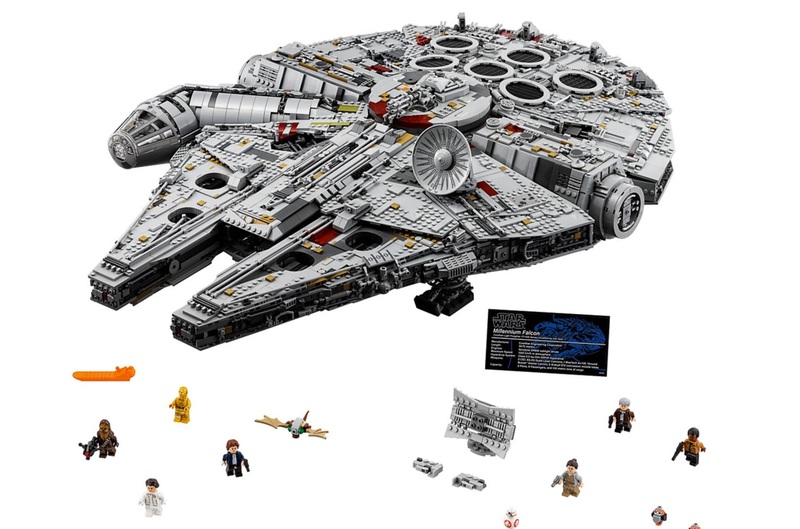 The coolest item coming out today has to be the updated, and gigantic, Lego Millennium Falcon. This set has more pieces than young Anakin had midichlorians. Coming in at over 7,500 Legos, this is the perfect project for when you have a month to kill waiting to be rescued by K-2SO. It comes with a variety of character minifigs and a swappable sensor dish, so you can switch between old-school and new-school Falcon. The price tag is a little steep at $800, but what’s a rent payment or two for ultimate happiness? But you should know: there’s a limit of five per person (and I would gladly display one at my house for you). 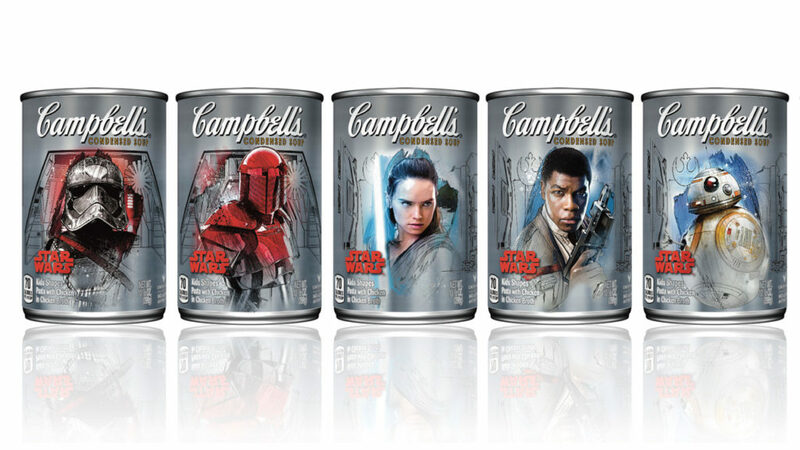 Other new releases include a collectible Rey lightsaber, new die-cast action figures, a BB-8 model that opens into a playset, and more. There are way too many cool items to list them all here. But the official Star Wars site is showcasing dozens of pieces, some from designers you may not know. If there’s one thing I know, it’s that kids are super lucky these days and get all the good stuff. 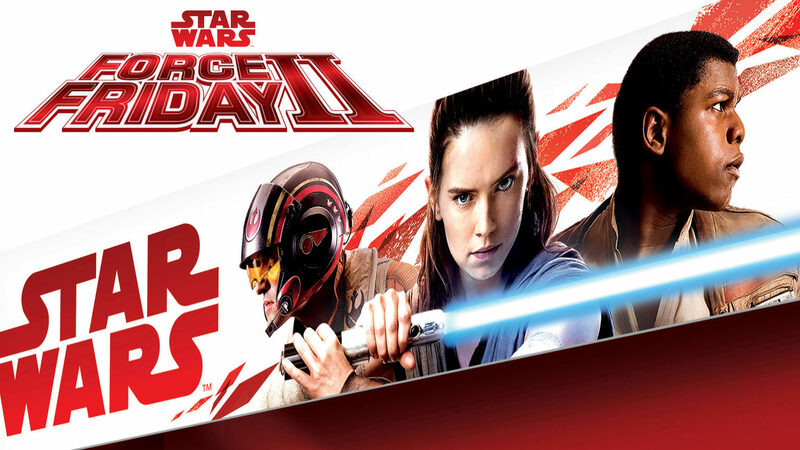 Dozens of stores are hosting special events for Force Friday II with special displays, and giveaways. I hit up the midnight release at Target in Eden Prairie to see how Twin Cities geeks like to celebrate, joining about three dozen fans, collectors, and kids up way past their bedtime. (Who am I kidding? I would have loved to be at a midnight event at their age.) A lot of folks went for the action figures, some went for the clothes, and this geek went for the Funko POP! figures. 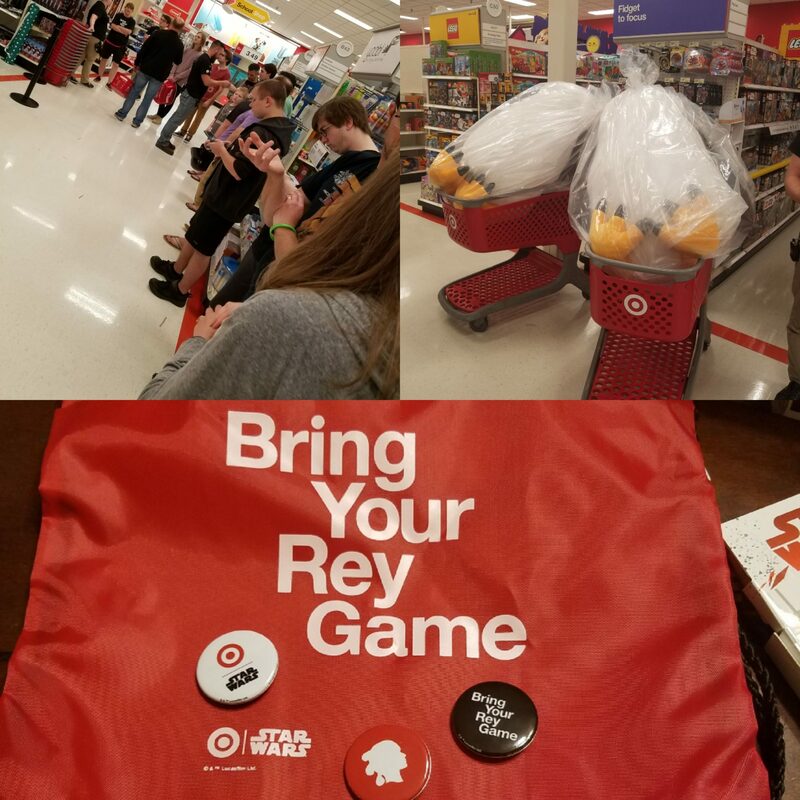 The store had a raffle to win one of two giant, plush talking Porgs and gave away “Bring Your Rey Game” swag bags to the first 100 customers. While it certainly wasn’t the largest event I’ve ever seen, the employees and customers were all having a fun time. Whether you’re shopping from the comfort of your Rebel base or heading out to brave the crowds, may the Force be with you!